ATHENS (Sputnik) - Cypriot incumbent President Nicos Anastasiades won in the second round of the country's presidential election gaining 55.99 percent of the vote, the Cypriot Interior Ministry said after 100 percent of ballots have been counted. Two rival protests have erupted in the Greek capital over the name of neighboring Macedonia, with anarchist counter-protesters clashing with riot police. 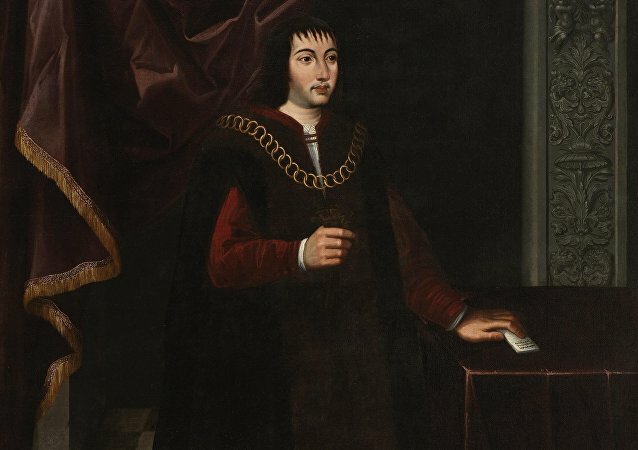 The cipher that King Ferdinand II used to communicate with his general was highly sophisticated and was constructed using over 200 characters. 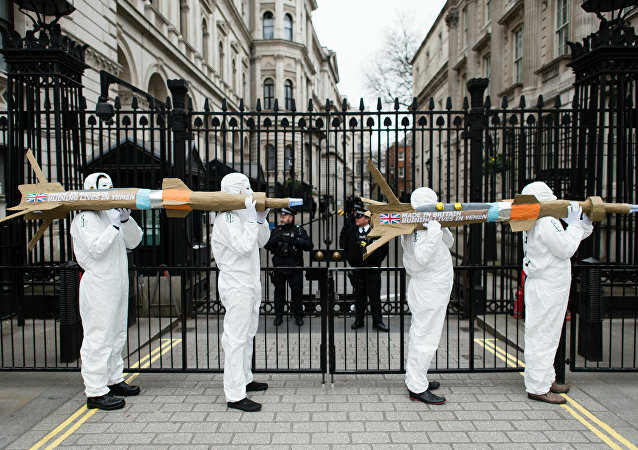 LONDON (Sputnik) – Dozens of people participated in a protest against UK's ongoing weapon sales to Saudi Arabia, involved in a war in Yemen, that took place outside the Saudi Embassy in London. The ski resort "Campo Felice" in the Italian region Abruzzo was hit by an avalanche, emergency services reported Sunday. Earlier in January, the Christian Democratic Union (CDU), the Christian Social Union (CSU) in Bavaria, and the Social Democratic Party (SPD) reached a breakthrough in coalition talks on the formation of the country’s government. ATHENS (Sputnik) - A massive rally, organized by Macedonian organizations abroad, will take place in Athens on Sunday and is expected to gather hundreds of thousands of people, protesting against the use of "Macedonia" in the name of the neighboring former Yugoslav republic. SIMFEROPOL (Sputnik) - German lawmakers, who arrived in Crimea with a visit on Saturday, want to send a signal of greater cooperation possibilities with Russia, a member of the delegation said.